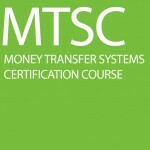 The Money Transfer Systems Course was developed by Mohr World Consultant partners, Hugo Cuevas-Mohr, Daniel Trías and Salvador Velazquez, money transfer experts, consultants and trainers with more than 20 yrs in the industry in private and public multinational companies, both Bank and non-Bank Financial Institutions. 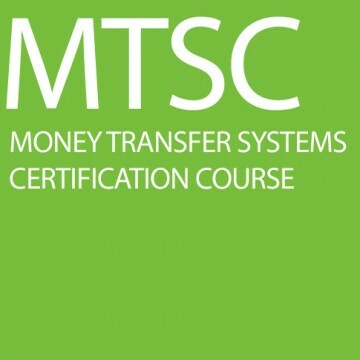 The course gives an in-depth panorama of the money transfer industry, the market, the business models, the main players, the disruptors, the volumes, pricing, trends, etc. Even if you are in the industry you will gain with this comprehensive presentation on what is the industry and what challenges and opportunities for the future exists. Your Course Registration includes a one day intensive Course with a morning coffee break, Lunch, afternoon coffee break, admission to the Trade Fair in the afternoon, and an invitation to the Welcome Reception at the end of the day. The course will be in English. 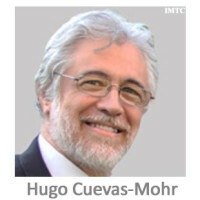 Upon completion of the course and the successful passing of an online test, participants will be awarded a Certificate. Attend this one-of-a-kind training to acquire an in-depth, 360 view of the international money transfer market. 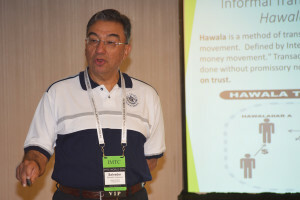 The subject matter presented will be explained thoroughly and the different aspects that make this exciting sector of the financial world will come together as the day progresses. 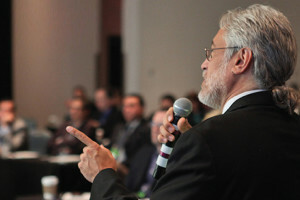 Other experts of the industry from Europe, Asia & Africa will be invited to provide different perspectives and insights. In less than 8 hours you will walk away with valuable information, clear understanding and deep appreciation of the sector, knowledge that would take months, even years, to acquire. It’s interactive format will let you ask any question you want and challenge the instructors with scenarios and your own perspective on things. Is the MT business commoditized? | What are the main Barriers to Entry? Critical issues faced by the MT Industry today | Is there room for disruption in the MT Industry? | Will Bitcoin & the Blockchain disrupt the remittance market?